women’s history month – WHAT DID YOU LOOK UP ON WIKIPEDIA? We can’t stop…writing limericks. Outtake from Episode 31. Mary Robinson was president of Ireland from 1990-1997 and she did lots of great things for women’s rights, including campaigning to make access to contraception easier. Naturally, she had some enemies and some of them tried to insult her in a way that just didn’t seem…very insulting. Outtake from Episode 31. 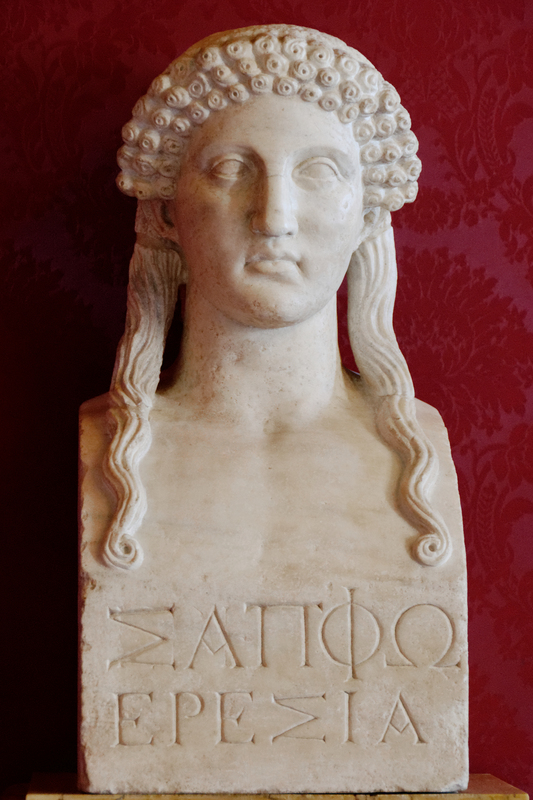 SAPPHO was a Greek lyric poet who was born sometime between 630 and 612 BC. Most of Sappho’s writing exists only in fragments and so what we know of her life comes from her poetry. Because her poetry included references to narrators infatuated with both men and women, the word sapphic derives from her name and lesbian derives from her birthplace, the island of Lesbos. Wikipedia notes, however, that neither of these words were used to reference homosexuality until the 19th century. Another hilarious fact is that during the Victorian Era, Sappho was sometimes referred to as the headmistress of a girls’ finishing school. If you’re looking to read some Sappho, I recommend Anne Carson’s translation in if not, winter. 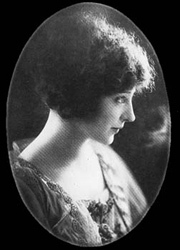 ANAIS NIN (February 21, 1903 – January 14, 1977) was an author born to Spanish-Cuban parents in France. I don’t really like the construction of that sentence, but I just took it from Wikipedia. I mean, is anyone born an author? Anyways…. She is best known for her erotica, extensive diaries, and affair with Henry Miller. At one point, she was married to two men and kept important information under two different last names in a “lie box.” I’m guessing the best way to get start with Anais Nin are her diaries, but I’ve also read Delta of Venus and if you’re looking for erotica, Nin is one of the best. WELL, now that you guys are wiki-educated on Sappho and Anaïs Nin, go check out some of their writing in preparation for Episode 30!